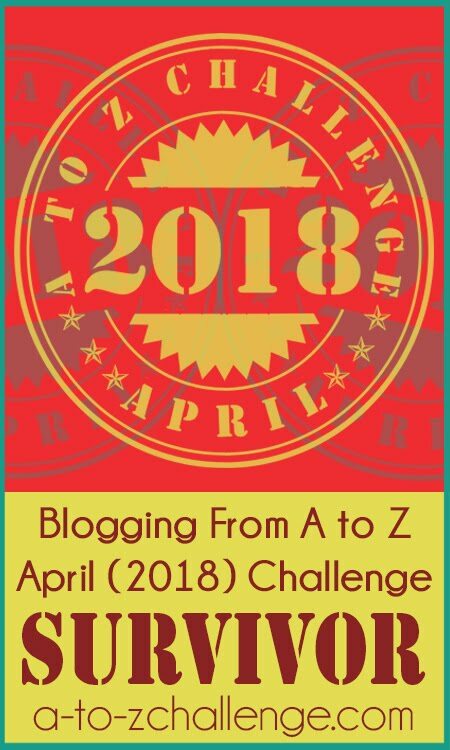 A is for Acorns on Another Awesome April with the Blogging From A to Z Challenge! Yes, we write about nature and science and people and how we all get along. 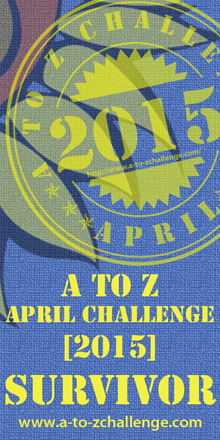 Thus, our A to Z topics are all about nature, too. What we find interesting in our little corner of Northern Virginia. 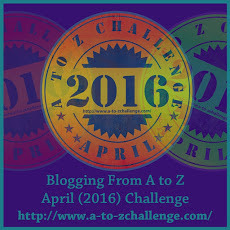 Every year we start our April Blogging Challenge with the same letter, ‘A’ and the same item, Acorns. Acorns, like these Black Oak acorns, are very important to squirrels around the world, because we eat them. A lot of them! People sometimes prepare acorns and eat them, too. We are not advising you humans try this unless you look up how to prepare the acorns just right for you, so just trust us, acorns are a healthy food for squirrels. 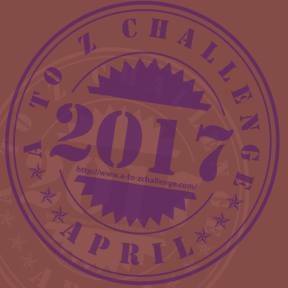 If you look back to our April 1, 2012 post on A is for Acorns we had a lot to say about acorns and oak trees. Just click on over so we don’t need to repeat it. Welcome to another season with four squirrels, and thank you for joining us!